Bugatti CEO Stephan Winkelmann has openly admitted the company is “ready” for a second model and it appears the brand could be considering a crossover or crossover-like coupe. 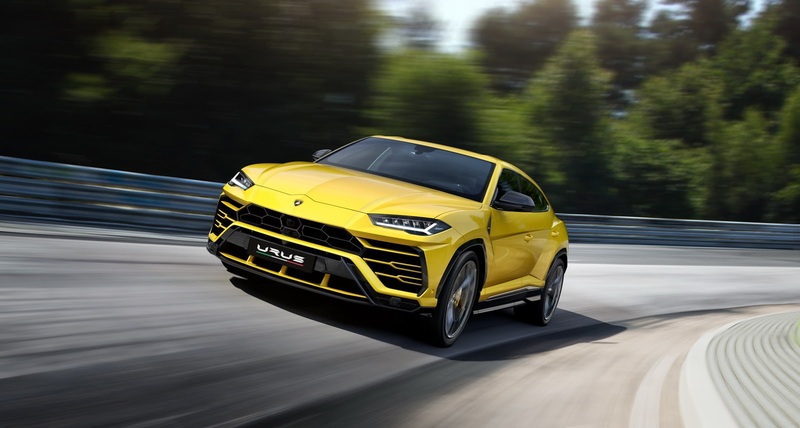 Little is known about the rumored model, but Car Magazine is reporting that it could be loosely based on the Lamborghini Urus which Winkelmann oversaw when he was the head of the Italian automaker. Despite sharing some components with the crossover, Bugatti’s version would reportedly be a two-door model that is much smaller and lighter than the Urus. Speaking of component sharing, Bugatti’s crossover would reportedly use the Urus’ twin-turbo 4.0-liter V8 engine that produces 641 hp (478 kW / 650 PS) and 627 lb-ft (850 Nm) of torque. 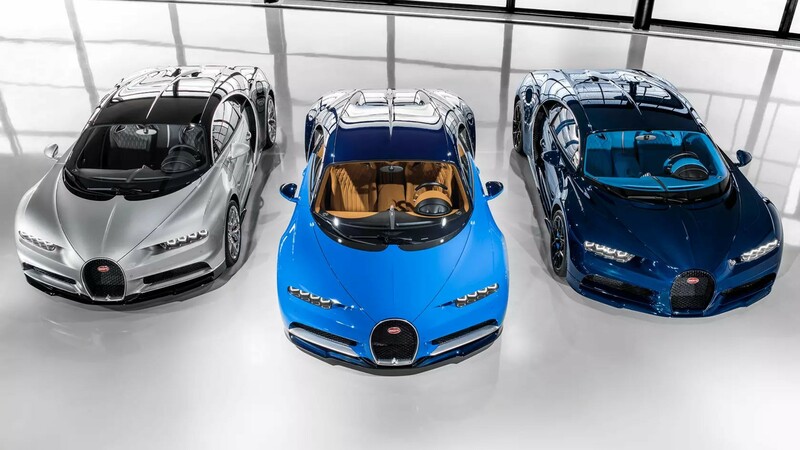 However, the Bugatti would have “some serious hybridization” which would help to bring the model’s combined output close to the four figure range. There’s no word on specifics, but the advanced powertrain would enable the Bugatti to easy outgun the Urus which can run from 0-62 mph (0-100 km/h) in 3.6 seconds, before hitting a top speed of 189 mph (305 km/h). If everything pans out, the crossover could go into production as early as 2023 and Bugatti could build as many as 800 units annually. That’s a pretty big if, as the crossover is rumored to be just a proposal at this stage. As a result, the model is still awaiting approval and there’s no guarantee that it will be given the green light. The crossover could also be facing competition from the rumored Royale revival. That particular model is said to be an electric vehicle would ride on a stretched version of the Porsche Taycan’s platform. It too is rumored for a 2023 launch and could have three electric motors that produce a combined output of around 870 hp (649 kW / 882 PS). It seems like Bugatti is considering multiple options for their second vehicle and there’s no word on which proposal, if any, will be given Volkswagen’s blessing to move ahead to production.